To book your Rio de Janeiro Private Tour, please select your desired date below and amount of people in your party. If you do not see your date, email info@rioallaccess.com. All prices are in US$. Please keep in mind that some special dates like Carnival, Christmas and other major Brazilian holidays may have an additional surcharge. 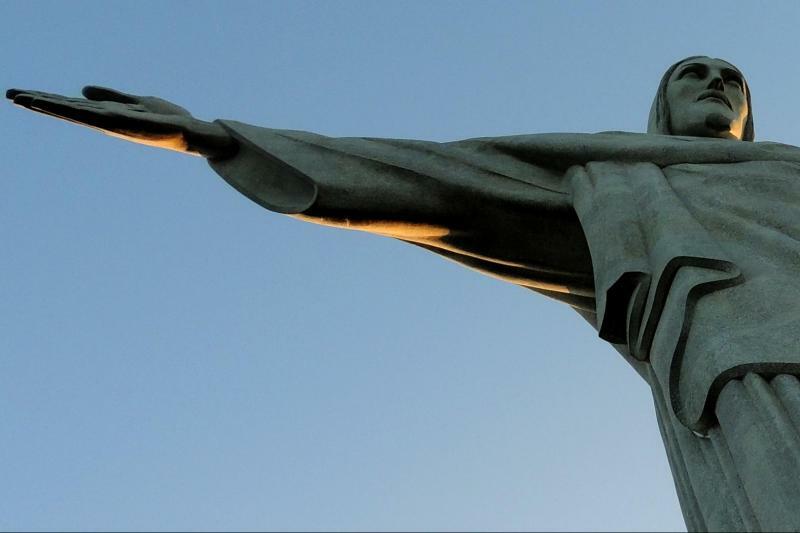 Sugarloaf Mountain & the Christ the Redeemer Statue are MUST-SEES in Rio de Janeiro. This Rio de Janeiro full day tour takes you to both attractions as well as others throughout the city. It’s great for people in Rio for a few days or that want to take care of their sightseeing in one day to enjoy other aspects of Rio. 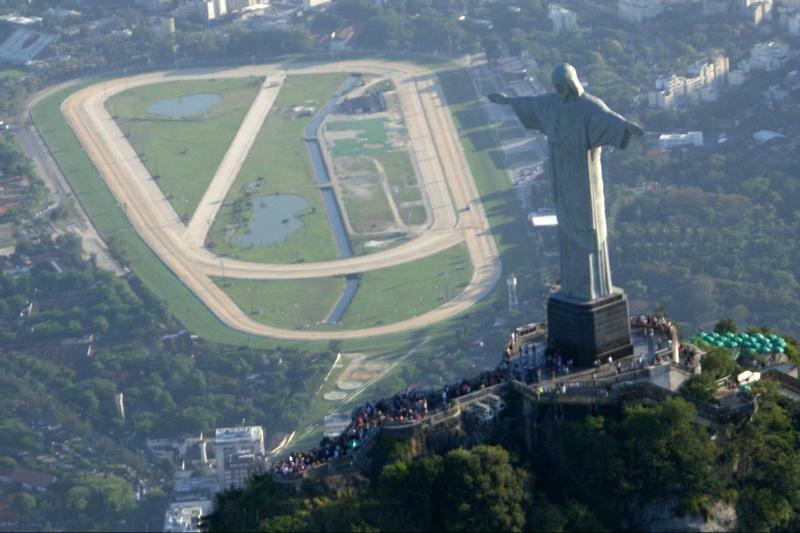 Two of the most famous sights in Rio de Janeiro are at your fingertips on this day-long tour. Sugar Loaf and Corcovado Mountains, including the impressive Christ Redeemer statue overlooking the city should definitely be at the top of your list. First thing in the morning, you’ll be picked up and taken through downtown Rio for a panoramic tour. 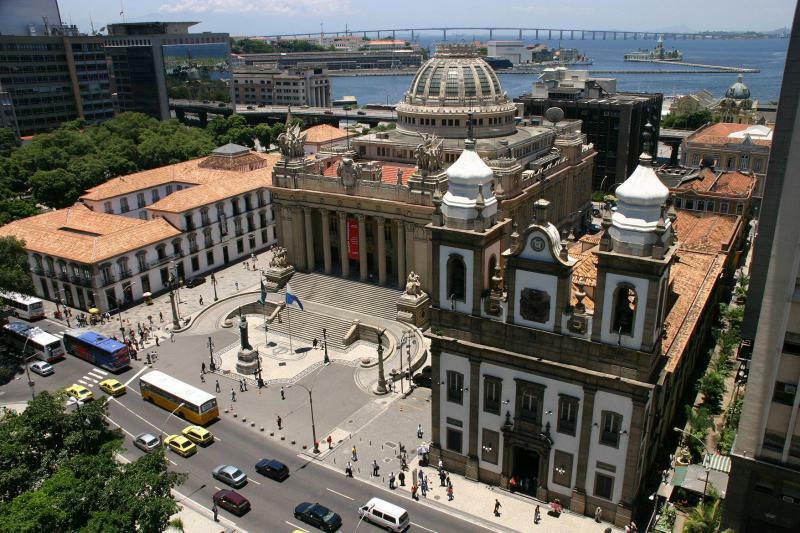 See the Sambadrome, stop at the Metropolitan Cathedral and discover the Cinelandia Square and its wealth of historical buildings. 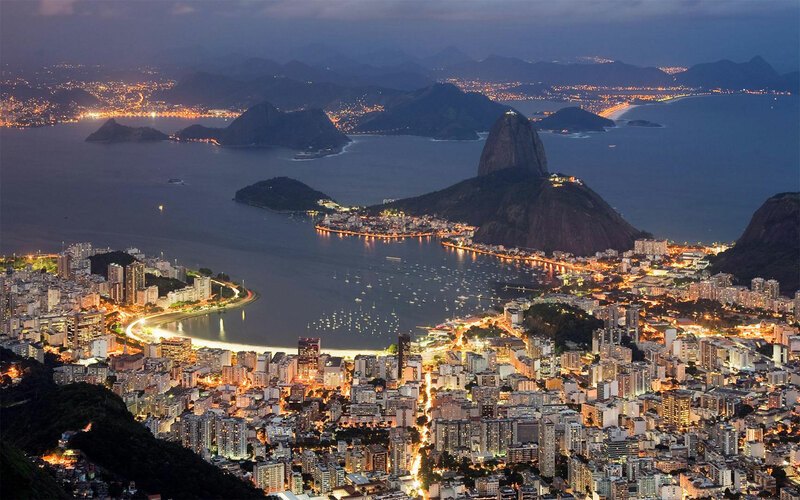 The Municipal Theater, National Library, and National Museum of Fine Arts are all on your way as well as you head toward toward the Urca neighborhood, home of Sugar Loaf Mountain. 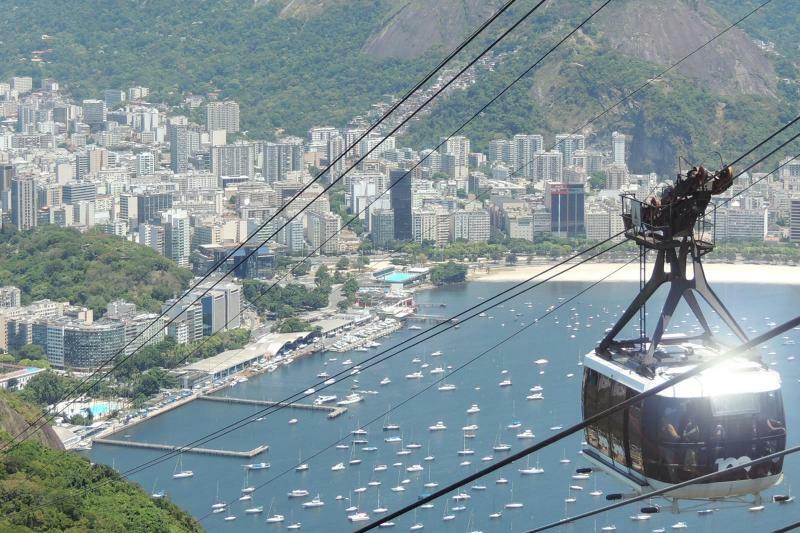 Ride the iconic cable cars all the way up the mountain, stopping at Urca Hill and its vantage point overlooking Guanabara Bay and its islands, the Rio-Niteroi bridge and Corcovado mountain. Finish your ascent to the top of Sugar Loaf, enjoying gorgeous views of the Copacabana beach and Santa Cruz Fortress. 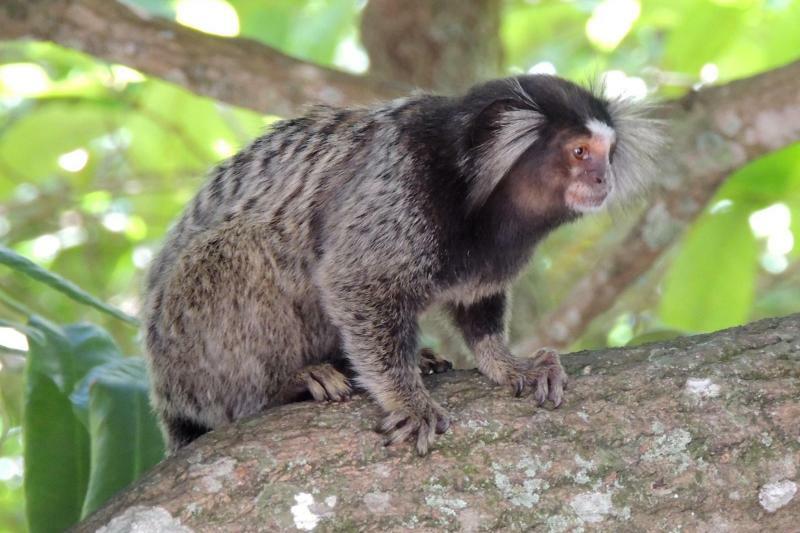 Enjoy a Brazilian lunch, (not included), before you head over to the base of Corcovado Mountain via the Cosme Velho Train. 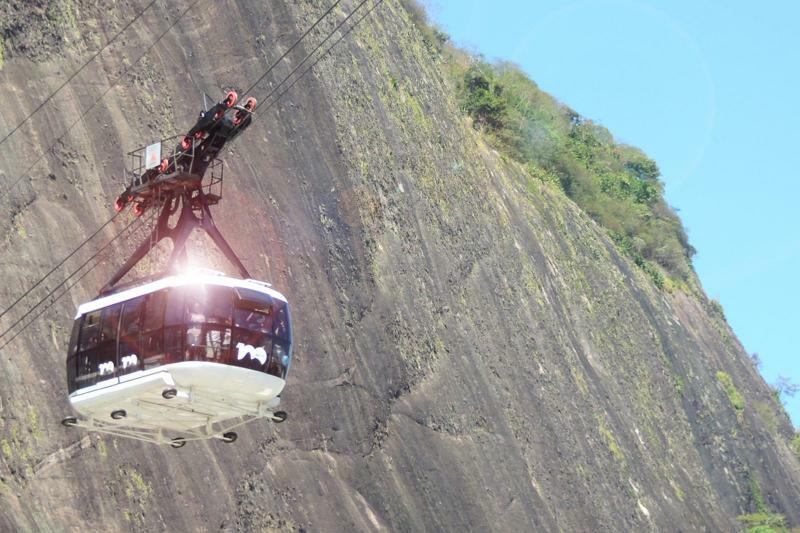 Ride through the lush and dense Tijuca rainforest to the towering Christ Redeemer statue. Standing guard over the city of Rio, the statue has a fascinating history—your knowledgeable hometown guide will share all the secrets with you before you head back to your hotel or cruise ship. As this is a private tour, we can also customize it to include other points of interest not mentioned above. Please note the departure times can be customized to your preferences for this tour but there will be special departure times during Carnival as there are street closures during this time. The exact time you will be picked up will be on your travel voucher.